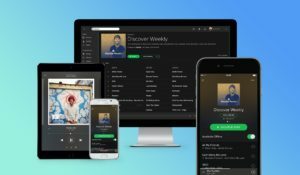 The Cannes Lions International Festival of Creativity announced that Spotify will be honoured at the annual Festival as the 2018 Media Brand of the Year. Daniel Ek, co-founder, Chairman and Chief Executive Officer, will accept the award on behalf of Spotify and its more than 3000 employees around the world at a ceremony on Wednesday, 20 June 2018, during the Festival. 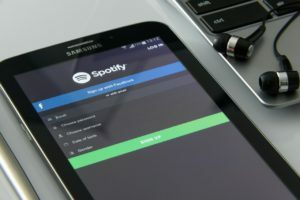 Spotify has established itself as a platform for conversation about important social issues, including immigration with its “I’m with the Banned” initiative highlighting musicians affected by the U.S. travel ban and the launch of The Equalizer Project in Sweden, which addresses the gender equality gap in the music industry through seminars, networking sessions and a podcast.